Director Blanche McIntyre and writer John Donnelly present a new take on Moliere's comic masterpiece, Tartuffe, at the National Theatre. A play about a man who has everything but still longs for more, the sharp comedy illustrates the lengths that we will go to in search of meaning. When the irresistible Tartuffe turns up at Orgon's door, deception and seduction soon come into play. With Orgon under Tartuffe's spell, will his family be able to outwit the unwelcome conman? 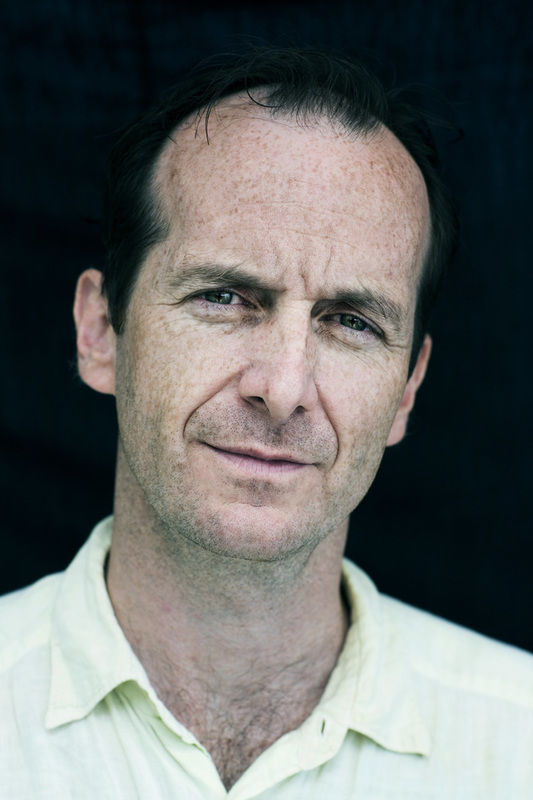 This new English language version sees True Blood actor Denis O'Hare take the title role. What are the best dining options near Tartuffe London? Tartuffe gyms, sporting activities, health & beauty and fitness. The best pubs near London Tartuffe. Tartuffe clubs, bars, cabaret nights, casinos and interesting nightlife. Where to have your meeting, conference, exhibition, private dining or training course near Tartuffe. Lyndsey Turner directs the National Theatre's first staging of Caryl's Churchill's innovative drama about the first woman to head the Top Girls employment agency. The all-female cast is led by Katherine Kingsley, Amanda Lawrence and Siobhan Redmond. From cheap budget accommodation to luxury 5 star suites see our special offers for National Theatre: Lyttelton Theatre hotels, including Sea Containers London from 0% off.